My sister recently took up knitting and has thoroughly embraced the knitting lifestyle. Last Christmas, she asked for a knitting bag, and which assumed to be a plain, functional bag. I was surprised to see that the bag she had asked for was from a fantastic brand called Namaste. Although many of their bags are designed for knitters, Namaste makes an amazing faux leather and dyes it in the most stunning colors. I found that their bags are some of the prettiest vegan accessories around, so I took their Buddy Case for a test run as a cosmetic bag. Namaste makes a nicely-constructed Buddy Case for knitters and non-knitters alike. 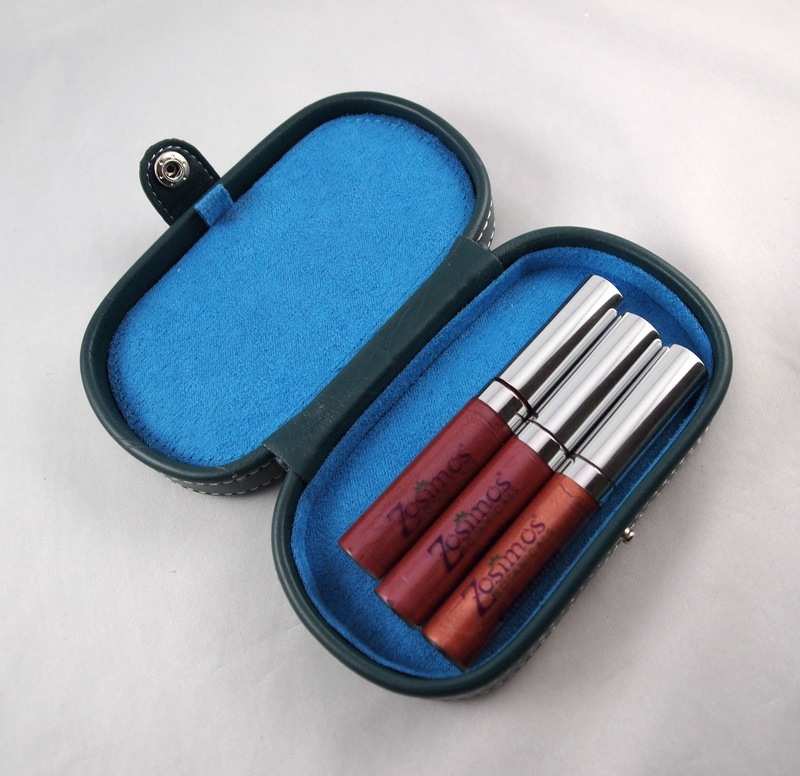 It can hold a few cosmetics, making it useful as a clutch or a case in a larger bag. 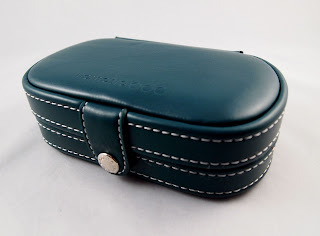 The faux leather is very durable and I love that it is PVC-free and animal-friendly. I highly recommend the Buddy Case or other Namaste items for those looking for a stylish vegan accessory. My only suggestion for improvement would be to incorporate more recycled or reclaimed materials if possible.